Keep Confidentiality – information maintained, furnished or verified, save as otherwise provided under any law for the time being in force shall be kept confidential. Note - The Central Government may, by notification in official gazette, exempt any specific or class of reporting entities from any kind of obligation under this chapter. Where series of transactions integrally connected to each other (may be same person or same account) have taken place within a month and the monthly aggregate value exceeds rupees ten lakhs or its equivalent in foreign currency, although individual transaction may be valued below rupees ten lakhs. All cash transactions, where forgery is involved by way use of counterfeit currency notes or bank notes as genuine. Identity of its clients and beneficial owners as well as account files and business correspondence relating to its clients, in such a manner that their identity can be verified. Every reporting entity shall maintain information in respect of transactions with its client in accordance with the procedure and manner as may be specified by its Regulator from time to time. It is responsibility on part of every reporting entity to develop/evolve an internal mechanism in organisation for maintaining information under this act in such form and manner as may be specified by its Regulator from time to time. It shall be the duty of every reporting entity, that it’s designated director, officer and employees (known as proper officer) to observe the procedure and the manner of maintaining information as specified by its Regulator. As per provision of act reporting entity is not only required to maintain records but also need retain them for a specified time. 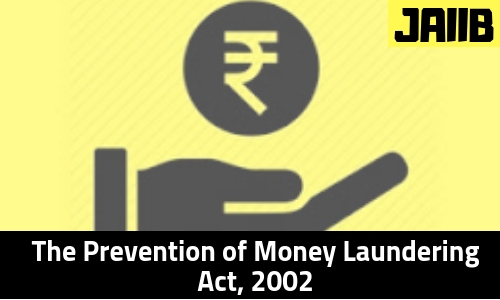 Accordingly rule 6 of the prevention of money-laundering rules, 2005, provides that, the records should be maintained for a period of ten years from the date of cessation of the transactions. The Director (financial intelligence) may call for, from any reporting entity any of the records referred above and any additional information as he considers necessary for the purposes of this Act. Every reporting entity shall furnish to the Director such information as may be required by him within such time and in such manner and format as he may specify. Save as otherwise provided under any law for the time being in force, every information sought by the Director shall be kept confidential. Note - Section 15 empowers the Central Government to prescribe, in consultation with the Reserve Bank of India, the procedure and the manner of maintaining and furnishing information for the purpose of implementation of the provisions of the Act. A person on whose behalf, the above person that engages in the transaction or activity is acting. Note - Client may be an individual, a company a partnership firm, a trust or unincorporated association or a body of individuals. 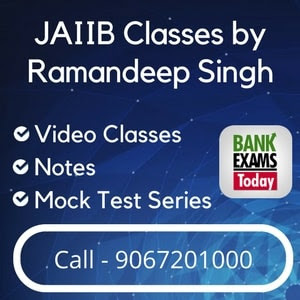 Note – If any reporting entity has failed to comply with the obligations of regarding identity of clients then, director (financial intelligence) may levy a fine from ten thousand rupees upto one lakh rupees for each failure, apart from administrative sanctions.